The founders of Sat Nam Fest grew up in a community of yogis and sacred musicians. It continues to be our greatest joy to provide a safe space for children to experience this community, to dance to this music, to run around outdoors in nature, to breathe fresh air, to practice yoga, to do art projects and explore creativity, to swim and laugh and more. We are dedicated to creating an integrated experience of fun, play, yoga and sacred music for children. We love having families join us, and we hope you and your children will come and have an inspiring time at Sat Nam Fest. Children under 13 do not need to purchase event passes. If your child is between 4-12, and you would like them to participate in children’s camp then you only need to purchase a children’s camp pass. Children ages 13-17 need to have an event pass. Children’s Camp at Sat Nam Fest is packed with fun activities, lots of outdoor time, hikes, non- competitive games, children’s yoga, chanting, dancing, art projects and more! The program will provide children with an incredible interactive and fun experience of yoga and play while parents are able to delve deeply into their own retreat. At our new Malibu location we have wonderful facilities for the children’s camp with ample space for many various activities. Children can plan to enjoy time each day swimming in the pool, exploring nature along wooded paths, on structures and playground equipment and gathering with friends on one of the many sports fields or courts for a game of basketball, soccer, volleyball, frisbee golf, wiffle ball and more! Camp will be organized in three age groups with highly experienced staff leading each group. Children will spend most of the day in classes, activities, games etc. geared specifically for their age group. In the mornings, all three groups of children will gather together for a daily festival style yoga class. 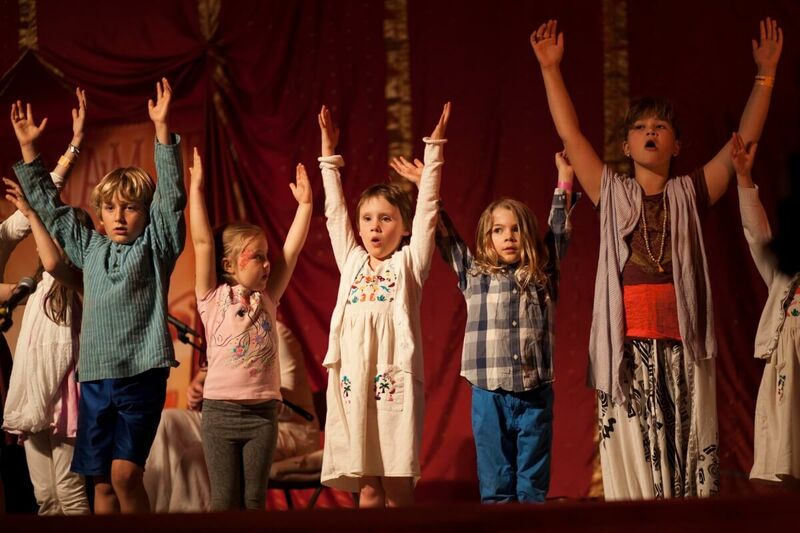 This is especially designed so kids can have a positive, uplifting and interactive group Kundalini yoga and chanting experience! The program is for children ages 4 – 12 years old. All meals will be eaten with parents, and children are welcome to join morning Sadhana and evening concerts with their parents. 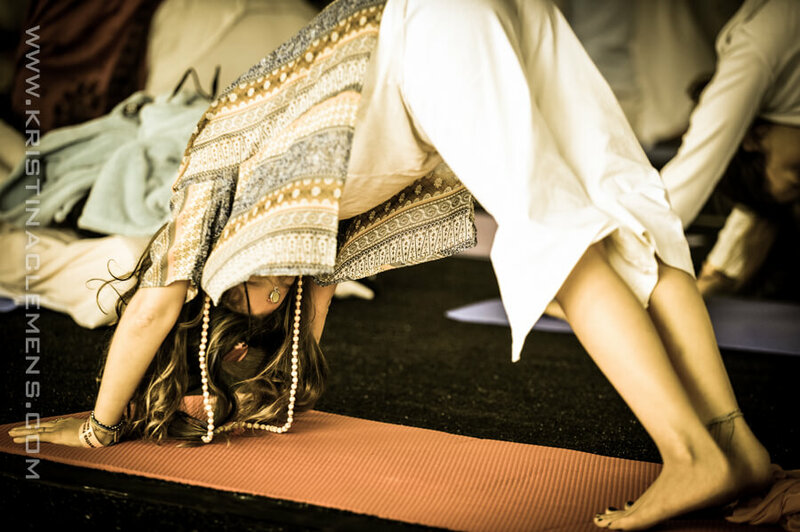 Sat Nam Fest West is the Kundalini Yoga event I most look forward to every year. Spirit Voyage creates the most high vibe, energetically clear and Loving festival that I attend. My family has attended every year since it began and even my 8 year old son can’t wait for next year. We leave feeling elevated, clear, inspired and grateful! Jai Fuller has worked with children in many capacities her whole life. She is a certified childcare provider, and has worked alongside her parents in their holistic daycare center for over 15 years. 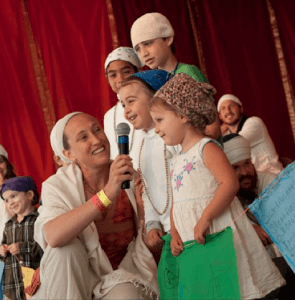 Jai founded the Khalsa Camp in 1999 and has been co-directing the program every summer, where she teaches children (ages 5-13) yoga and meditation, dance, swimming, acting etc. As a Sikh, Jai was born and raised in a yogic lifestyle, and enjoys teaching kundalini yoga to children and adults alike. 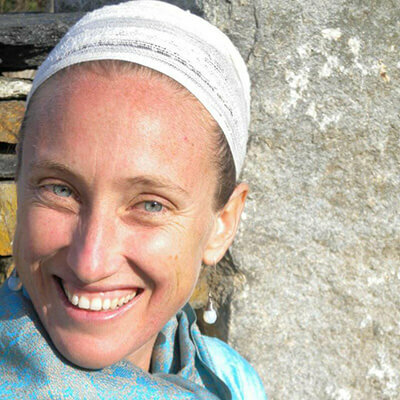 Currently she teaches prenatal, postnatal and children’s yoga classes in her community. Jai’s teaching style mirrors her everyday relationships: she is bright, enthusiastic, and heart-centered. Jai is an accomplished dancer, and has received extensive training in ballet, modern and West African dance. In 1997 Jai joined the Boston Dance Company where she performed leading roles professionally. She has taught both creative movement and West African dance classes to children and adults over the years and is the assistant director of The Center Dance’s yearly Nutcracker Production. 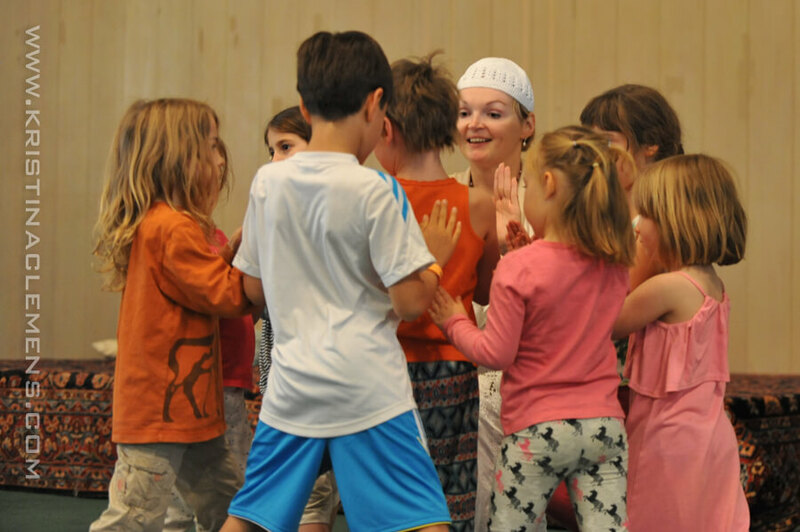 Jai leads children’s programs at both The Omega institute and Kripalu. She is happily married and has a ten year old son, Amar Das and a two year old daughter, Nam Bani. Amar has a wide range of interests in her life, and the one thing her interests share in common is that they all relate to the physical and spiritual well-being of people and the planet. She has devoted her life to caring for children. Much of her week is dedicated to the smooth operation of Khalsa Childcare which she runs out of her home. Visitors to Khalsa Childcare are always impressed with the graceful and spiritual way the children and staff interact with each other. Another of Amar’s passions in life is healthy diet and nutrition. She is a certified Health Educator from the Hippocrates Health Institute. She spends many hours training raw food chefs to prepare amazing healthy foods in her kitchen. The children at her childcare program enjoy an organic raw and living foods diet. 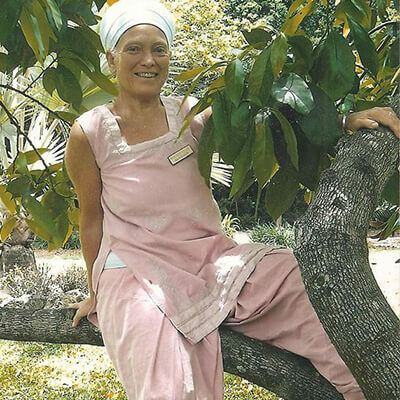 Amar also teaches weekly classes in Kundalini Yoga, and she hosts monthly women’s sharing circles. She can often be seen tending to her abundant garden or taking her morning walks with her husband. In her daycare and in her life, Amar is grateful for the powerful influences of many teachers who have taught her a great deal about authenticity and spirituality, deep inner-listening and conscious communication. Yogi Bhajan an Indian spiritual master, Brian and Anna Maria Clement the directors of the world renowned Hippocrates Health Institute, and Grandmother Lillian Pitawanakwat a native elder and shaman. Amar draws upon the vast teachings set forth by these powerful people and many others as she interacts and cares for children and adults alike. Amar is the mother of three and the grandmother of four. She is a heart-centered musician, loves to be in nature, to swim, play tennis and African dance. Emlyn is an artist, dancer, live sound engineer, and longtime Kundalini Yoga lover. She has worked with children in many ways throughout her life — from teaching creative movement classes, to working at a holistic daycare, to assisting with workshops for young women and girls. Emlyn studied art in school and enjoys sharing that with the children she works with, coming up with exciting interactive art projects using found materials and nature as inspiration. 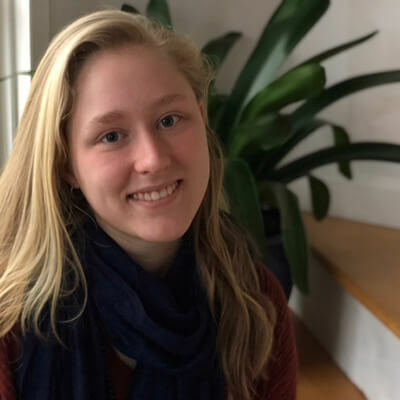 Emlyn has been a dancer her whole life, dancing with the Massachusetts Academy of Ballet for eight years, as well as studying African dance and Flamenco independently. She also works as a professional sound engineer, helping to produce and mix several free festivals centered around world music and bringing people together. 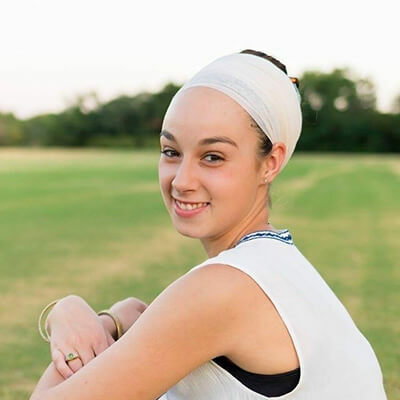 Emlyn was introduced to Kundalini Yoga at a young age by Jai and Amar Fuller, and has continued to keep up the practice in her life. Emlyn brings her creativity and calm nature to all aspects of her life, and enjoys bringing all of her skills from her many interests to each new adventure. My name is SiriRadha Khalsa and I have had a lifelong passion for working with kids. Having the opportunity to work in an environment like Sat Nam Fest is such a joy for me because It is a time when I feel my heart loves at full capacity. It is incredible to watch the changes that can take place in these children in just a short amount of time. I see the growth in their friendships, their self expression, and their relationships to spirituality. I feel honored to get to support them in this transformational time and to share in the collective energy that the Sat Nam festival creates. Atma has been working with children since her early teens. She brings creativity and support to the people and environments she works in. She grew up going to school in Northern India where she practiced yoga and meditation along with the Sikh Lifestyle. She is passionate about creating spaces for children to be who they are and to learn tools of self expression and thought that help them connect to their inner spirit and the spirit in all those around them. 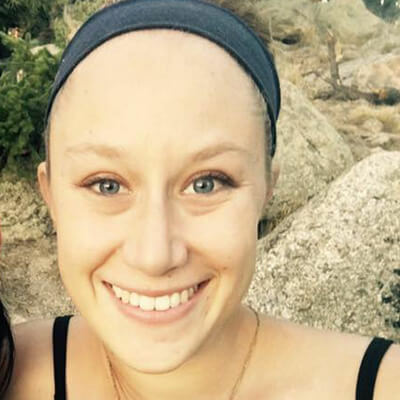 At 28, she currently lives in Boulder, Colorado. My daughter loved kids camp and did not want to leave. She made some good friends and learned a lot too. This gave space for my husband I to enjoy the festival!